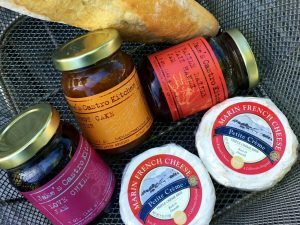 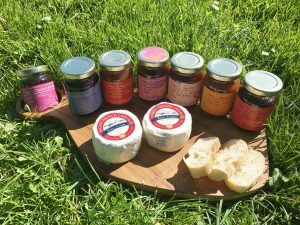 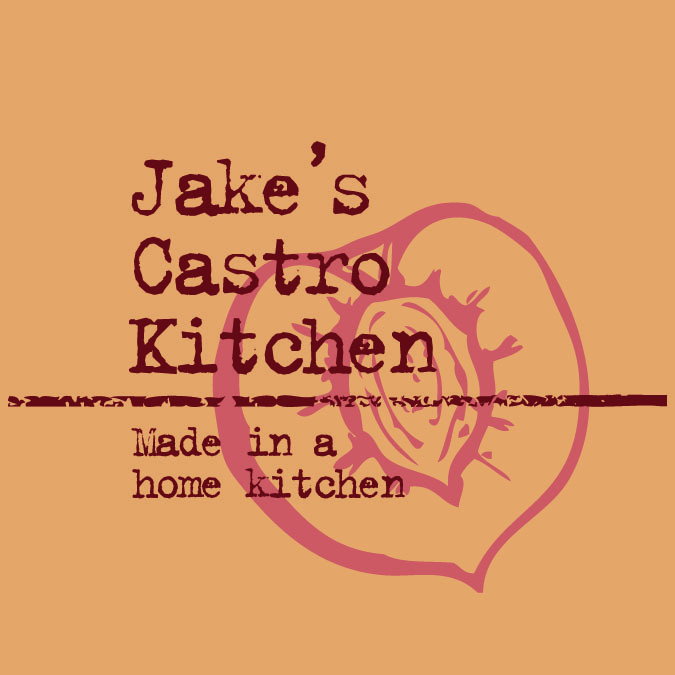 At Jake’s Castro Kitchen, they specialize in small batch, artisan jams, jellies, sauces, and chutneys. They pride themselves on bringing a little something different to each of our unique products, using the Bay Area’s freshest produce. 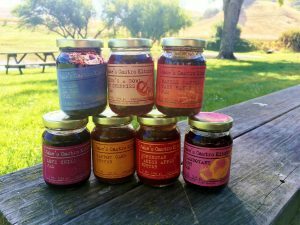 They also believe that jam should be used for more than just spreading on bread.